The clashes erupted on Friday in the eastern province of Ituri, between the Hema and Lendu ethnic groups, resulting in at least 23 Hema being “massacred”, said Hema spokesman Hadji Ibrahim Ruhigwa Bamaraki, who denounced the deaths as “a terrorist aggression”. “Hundreds of homes have been burned down in several villages,” he said, adding that 12 people were also seriously injured. A high-ranking provincial official, who did not wish to be named, confirmed the death toll since Friday and said 10 Lendu fighters also died. “Four people (from the Hema community) died this morning. A police captain died from gunshot wounds and three police were injured,” the official said. “Between 500 and 800 families have been displaced,” he added. In 2003, the violence was so great it triggered Operation Artemis, a three-month operation by the European Union, its first military mission outside Europe. It succeeded in the goal of avoiding a humanitarian catastrophe, but the fighting never came to a total halt, and occasional flare-ups still wrack the area. On Monday, the Catholic charity Caritas said more than 30 people had been killed in the Djugu area and blamed the new clashes on “Lendu combatants”. “They come naked and in silence. They burn down huts, take away possessions and kill people they see or who resist them,” Caritas said. It called on the Congolese government to protect civilians and property and arrest those responsible. The UN peacekeeping mission in DRC, MONUSCO, said it would conduct an air reconnaissance mission to assess the situation. The Hema community has begun two days of mourning and stopped all commercial activity as a mark of respect. Kabila, whose regime has been widely criticised for corruption and repression, was meant to finish his second and final term in office more than a year ago, but has stayed in power. France called on the European Union to re-examine its relations with Democratic Republic of Congo, fearing that President Joseph Kabila’s decision not to step down after his mandate expired might trigger “a terrible civil war”. The European Union has been a highly vocal critic of Kabila. Under a deal brokered by the Catholic Church, he was meant to step down under elections that should have been held last year. Instead, the polls have been postponed until December this year. 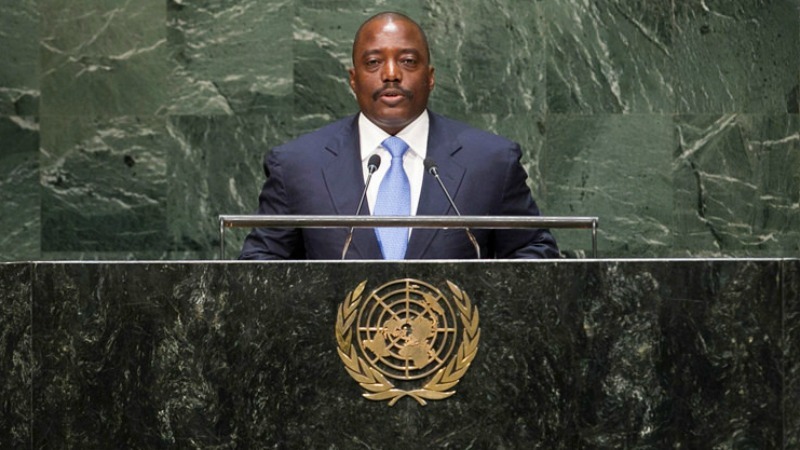 The opposition have accused Kabila of seeking to remain in power as long as possible. “We are approaching the elections and there are hotbeds of tension all over the country, Kasai, in the Kivus and now there is renewed violence in Ituri. We must remain on our guard,” said opposition MP Juvenal Munubo. Ituri has remained a “breeding ground for violence, because there has been no real reconciliation between Lendu and Hema,” he added. Democratic Republic of Congo yesterday told Brussels Airlines to reduce by nearly half the number of its weekly flights to Kinshasa, in a ramping up of tensions with its former colonial power Belgium. The number of Brussels Airlines flights to the capital will be “reduced from seven to four a week from Monday, 5 February 2018,” said Civil Aviation Director General Jean Tshiumba Mpunga, in a letter to the airline’s representative in Kinshasa. Congolese aviation officials blamed a lack of “reciprocity” in flights between DRC and Belgium, the letter said. Belgian-Congolese relations had already deteriorated after the government in Brussels, on 10 January said it would carry out a “fundamental revision” of cooperation with the DRC until “credible elections” were held. 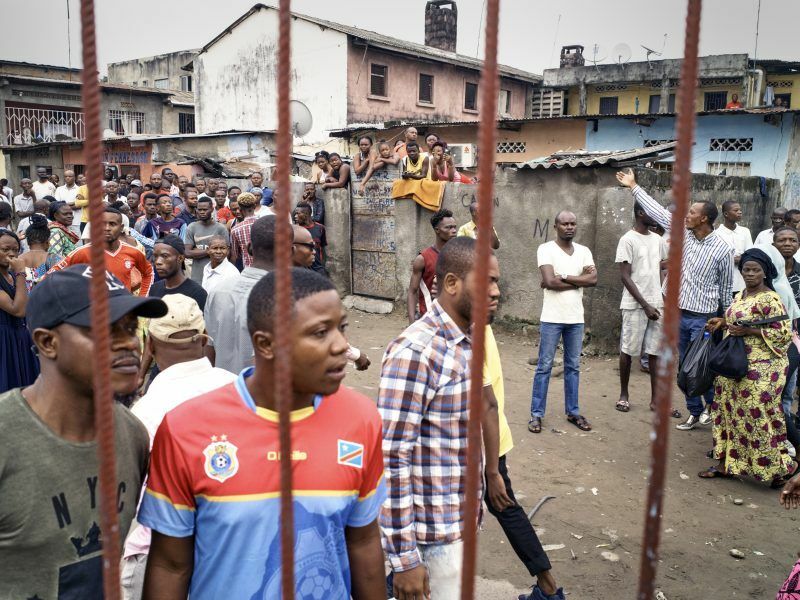 Tensions began to spiral two weeks ago when Congolese authorities told Belgium to end its consular arrangement in Kinshasa, named “Schengen house”. Under it, Belgium handles visa requests for the EU’s border-free Schengen zone. “Schengen house has had to suspend its activities,” the EU said on Friday, but indicated it was open to talks to resolve the situation. The Congolese government has also asked for Belgium’s new development agency, Enabel, to be shut down. 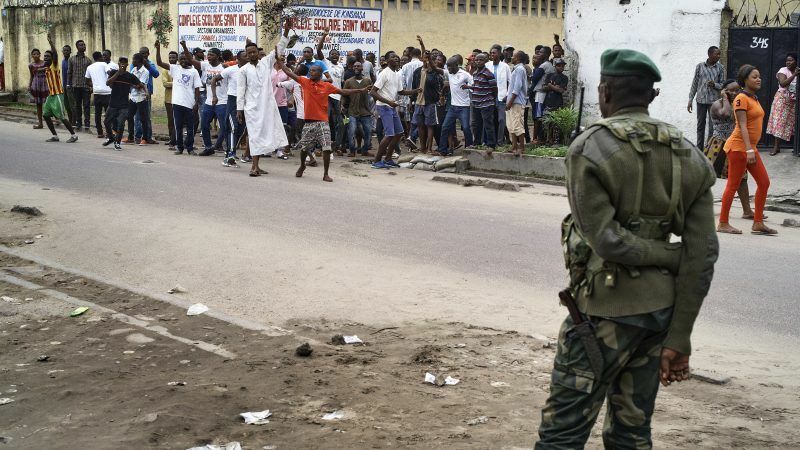 The Belgian Embassy in Kinshasa said it had set up a telephone number for Congolese who want to request a three month short-stay visa, but a person answering the phone said they are “not taking any more files at the moment”.